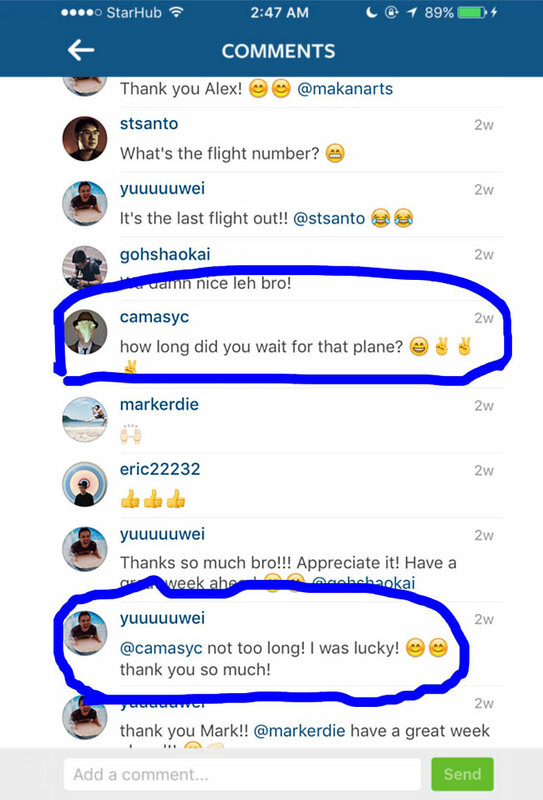 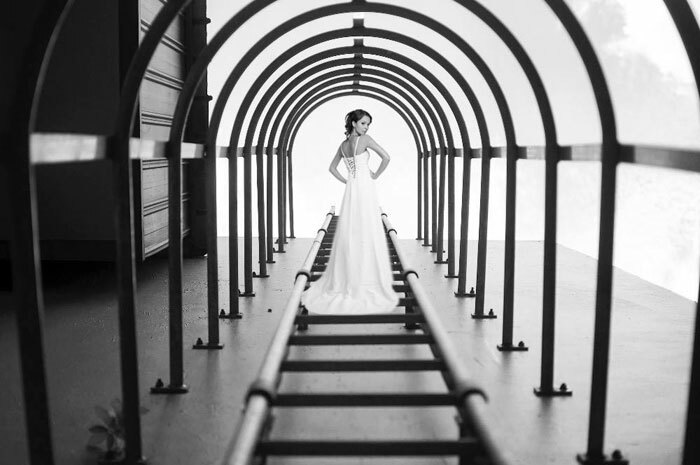 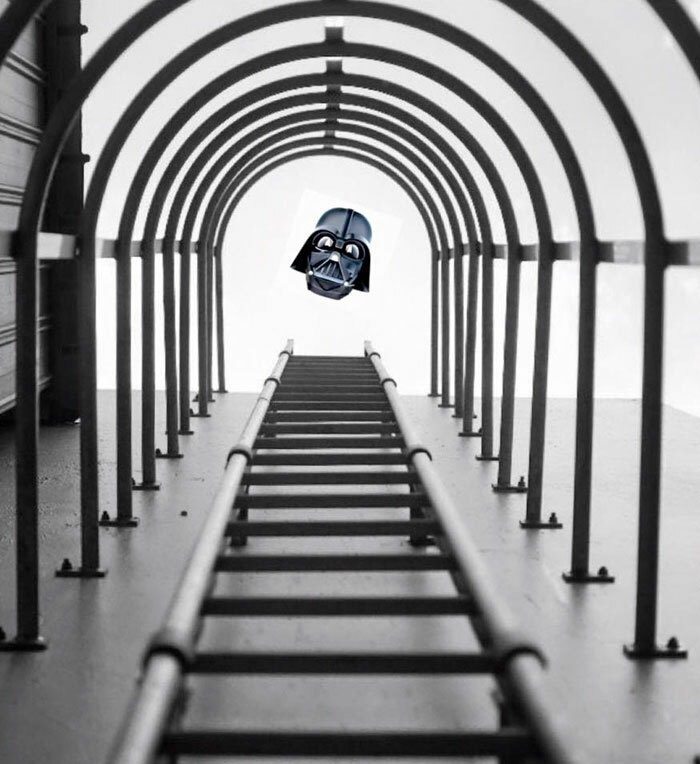 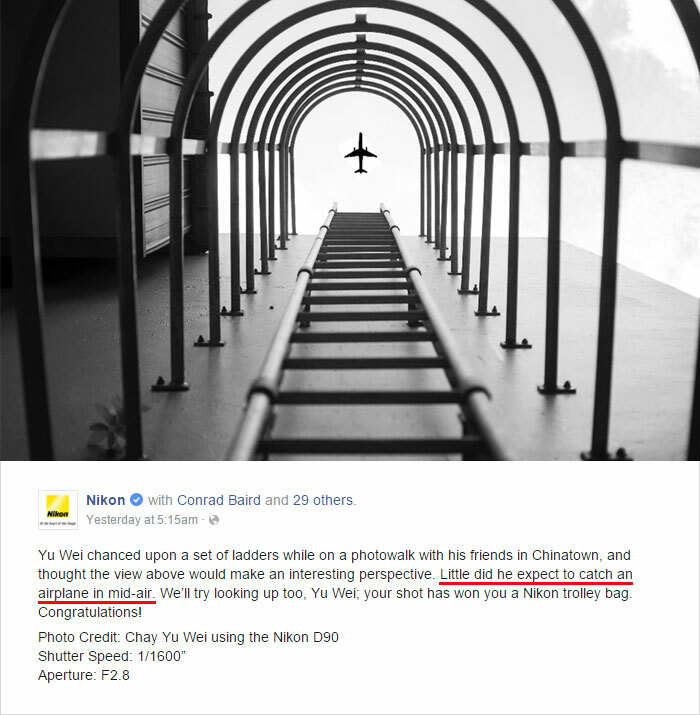 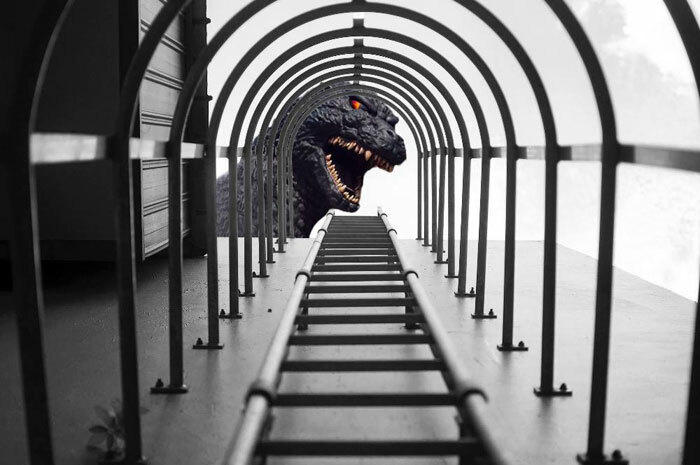 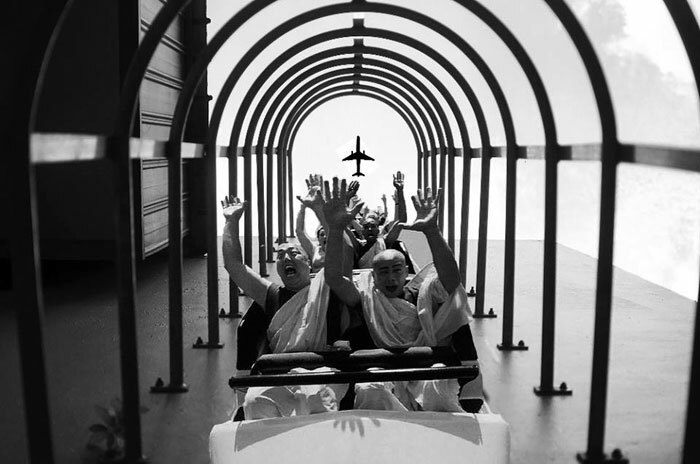 Nikon Singapore congratulated photographer named Chay Yu Wei for capturing a perfect shot of an airplane framed by a ladder in Chinatown on their Facebook page, but many internet users pointed out that the image was clearly Photoshopped. 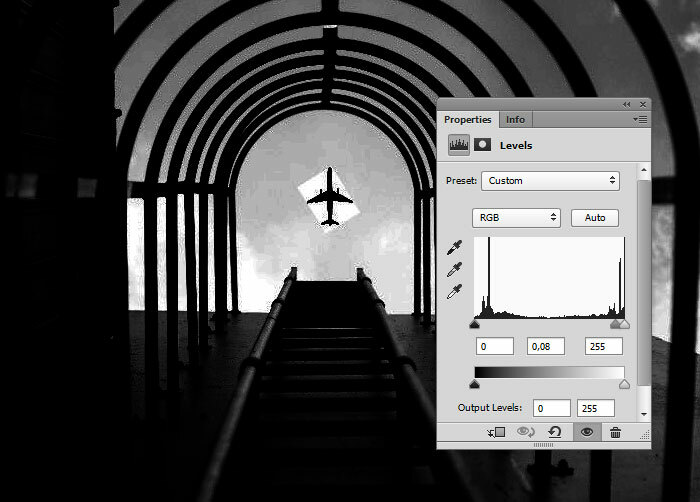 It was reportedly captured with a Nikon D90 at f/2.8 and 1/1600s, but as you’ll see after the break, a white box can be seen around the airplane after you adjust the levels. 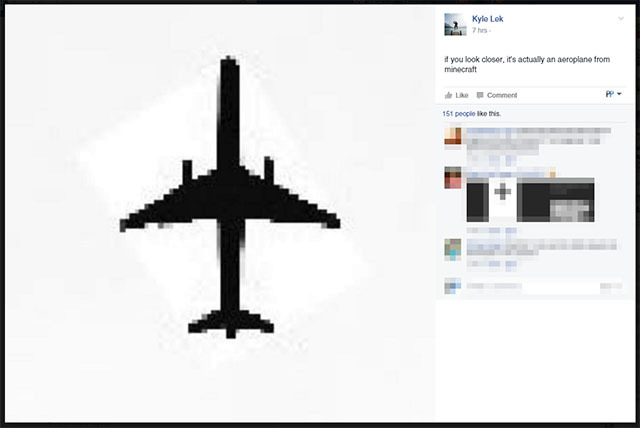 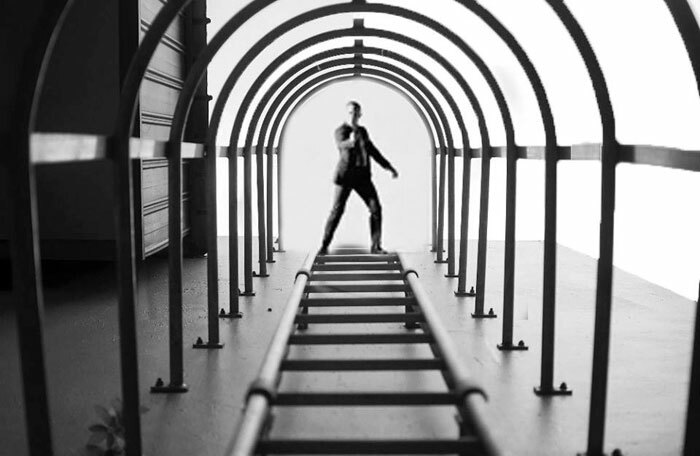 Continue reading to see what the internet users did to this image.